Julie joined Taylor Haldane Barlex LLP as a Trainee Solicitor in August 2017. Julie is currently working full-time in the Norwich office, while completing her LPC part-time with CILEX Law School, having completed her Law degree at the University of East Anglia. Working in Criminal Law, her time is spent seeing clients in the office, in prison and at the police station. 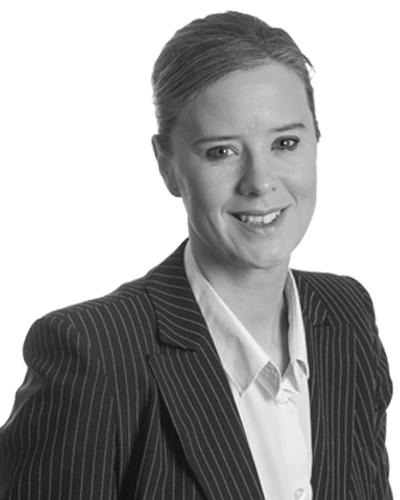 She also works closely with Counsel in preparing cases for Crown Court. Before joining the firm, Julie worked for the Probation Service, which has been invaluable in allowing her to experience other aspects of the Criminal Justice System. Outside of work, when she is not studying, Julie likes running and spending time with her family.